After bringing in the Hyosung brand to India, DSK-MotoWheels have introduced the Italian marquee Benelli motorcycle band in our market. On Friday 20/03/2015 DSK BENELLI was officially launched in India in Bangalore, Chennai, Mumbai, Delhi. The Benelli brand has a rich history and, one of the oldest motorcycle manufacturers of Europe. The Italian firm is now part of motor Group Qianjiang, a Chinese corporation. 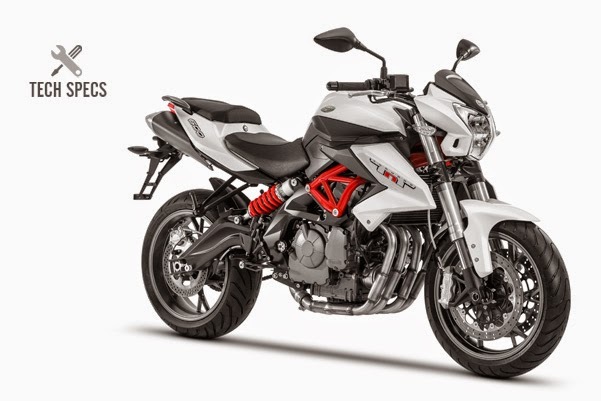 DSK-Benelli will be importing its impressive motorcycle models ranging from 300cc to 1130cc, via the CKD route to our shores, which are assembled, marketed and serviced by DSK MotoWheels in India. 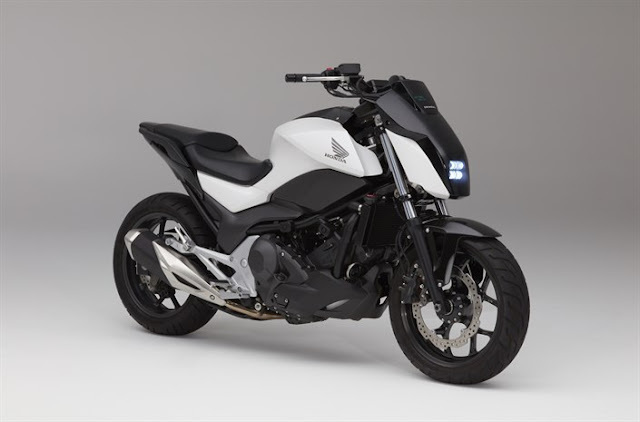 Currently five Benelli motorcycles have been launched for sale in the Indian two-wheeler market but three new motorcycles will be added to the list by end of 2015. 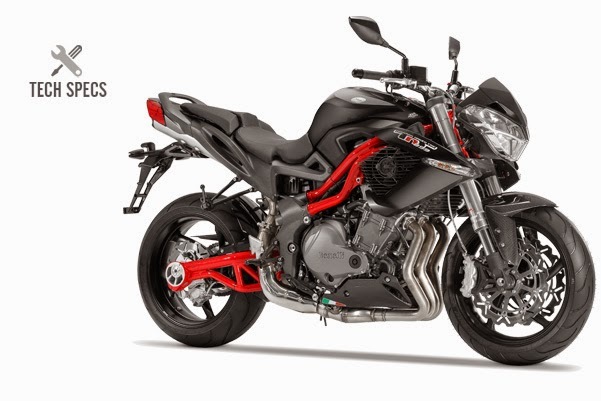 MotorZest team have followed the DSK-Benelli brand closely and in this special coverage you would everything one needs to look out for the DSK-Benelli brand. Congratulations sir for the launch of Benelli in India. Reply: Thank you.Its the perfect time to enter the Indian market. Q: How are you feeling? A) Its pretty hot actually. (Smiling) but this summer it is going much hotter for us because of the launch of Sports bike Benelli. Q: In how many places Benelli launch is happening? A) Benelli launch is going to happen across 8cities in India. Today( that is on friday) in Bangalore, Chennai, Mumbai. Q: Who is the Benelli dealer in bangalore? A) In bangalore Vinayak Group deals with Benelli sales and services. Q: With Whom do you think DSK Benelli is competing with? A) DSK Benelli is a very famous brand. At this point we are only thinking of giving an exciting experience for sports bikes riders in premium segment. But Kawasaki and KTM are going good in India and it is going to be a healthy competition. Q: Are you having sales targets for this year as far as Benelli is concerned? A) There are no sales targets as of now. But we are definitely looking to expand our market in India in next few years. Q: What do you think will be the response for Benelli in India by looking the price? A) Benelli is known for its Quality and style. I am very confident that Benelli is going to be a huge success in India. Yes there may be a problem on price but we are looking to finance through banks. 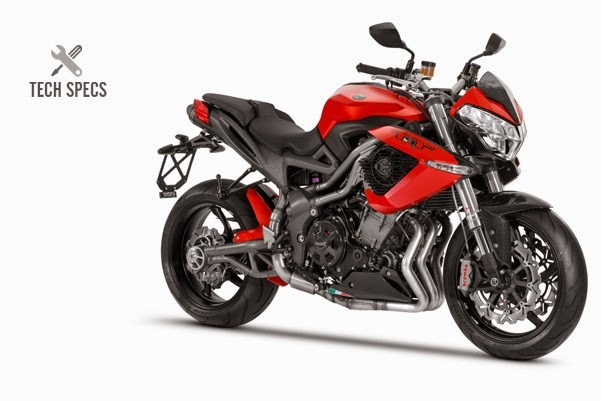 Q: What is the key challenge for Benelli in Indian market? 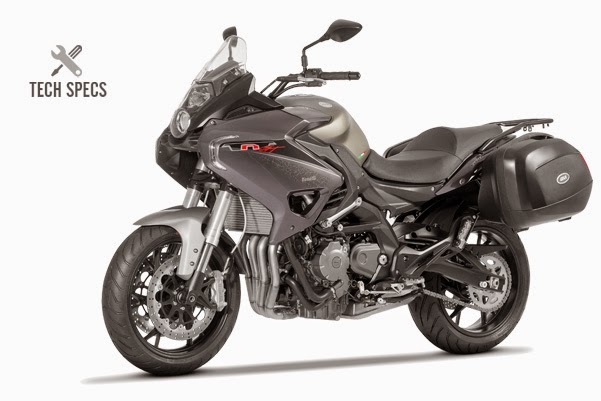 Q: What are the future plans of Benelli in India? A) We are planning to launch many more model in the coming years, We want to get more customers and increase the market share. I am happy with the number of pre-bookings we got so far.